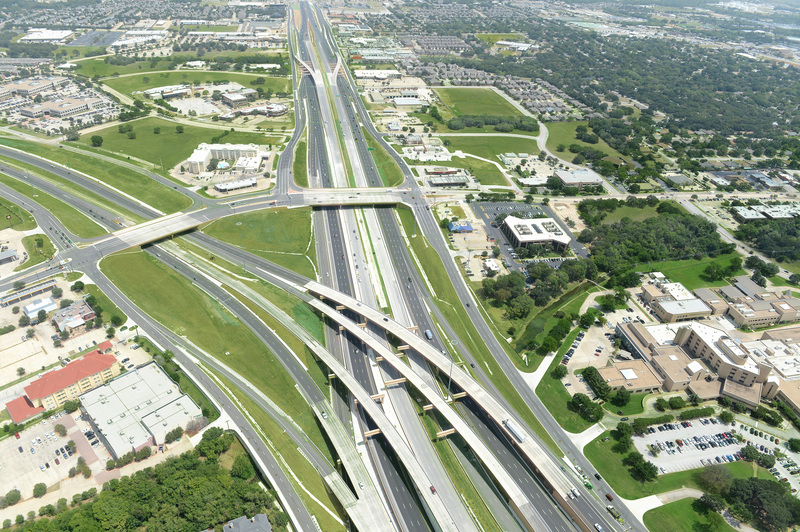 The North Tarrant Express (NTE), Segment East Project is a 7.5 mile controlled-access urban freeway, providing connection between Dallas and Fort Worth through SH 183. Year 2030 traffic volumes for the high-speed lanes are forecast to exceed 280,000 vehicles per day. 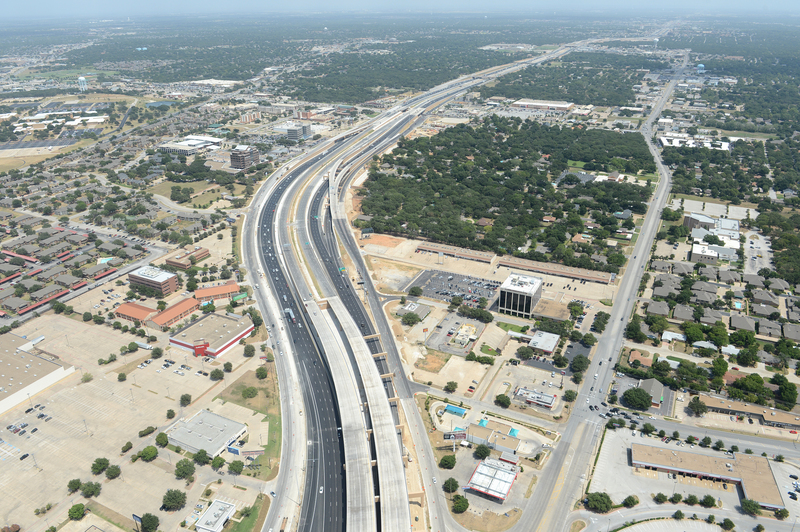 To handle traffic volume, the existing six-lane freeway is being reconstructed to current design standards and augmented with four high-occupancy/managed lanes.